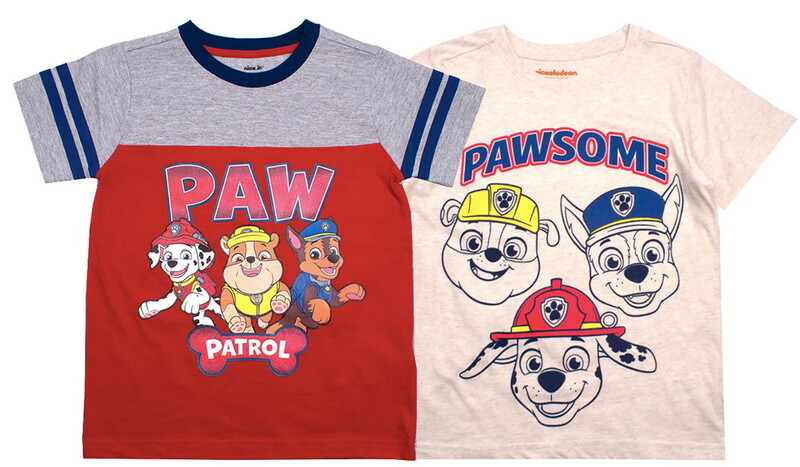 Paw Patrol Toddlers’ Clothing Sale at JCPenney! 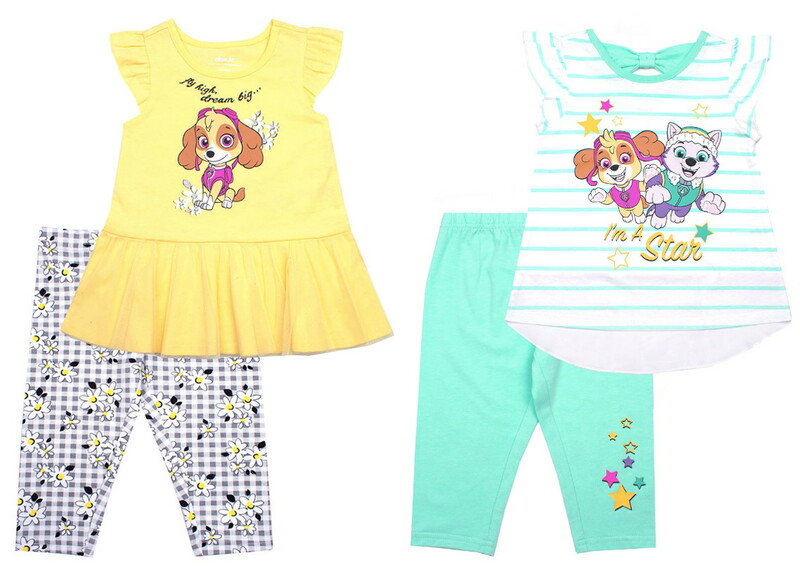 Check out Paw Patrol toddler apparel on sale at JCPenney! Use code GAR628 for an extra 30% savings. Finalize your order by 3:00 p.m. local time, and store pickup will be free where items are available. Or get free shipping to the store on orders of $25.00 or more. Selection may vary online and in stores. Toddler Clothes as Low as $3.49 at JCPenney! The post Paw Patrol Toddlers’ Clothing Sale at JCPenney! appeared first on The Krazy Coupon Lady.